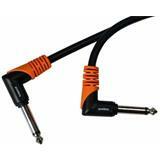 Balanced patch cables TT TRS to same. 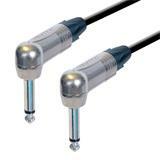 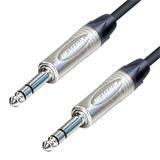 These cables are designed to interconnect pro audio gear with balanced Tiny-Tel (Bantam) jacks. 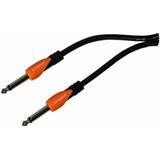 They are ideal for use with balanced TT patch bays.